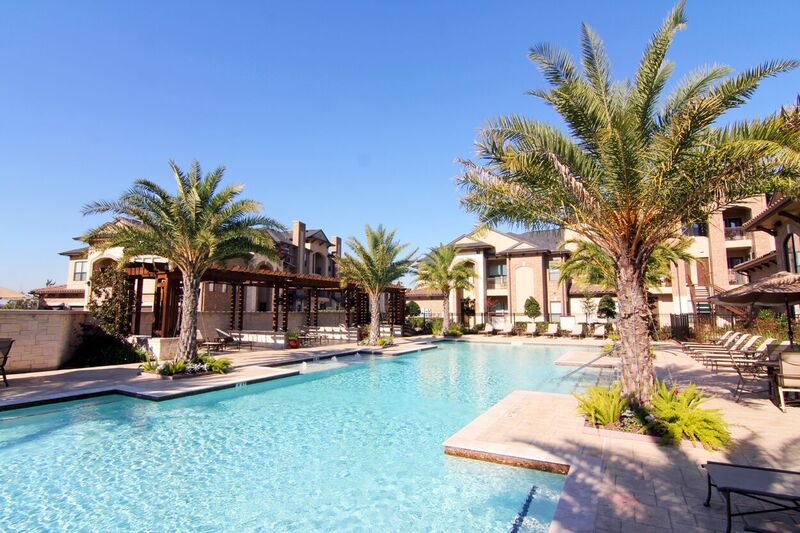 Located in the middle of Cinco Ranch, a master planned development off of Cinco Ranch Boulevard, is Lakeside Villas at Cinco Ranch, a premier residential rental community in Katy, Texas. 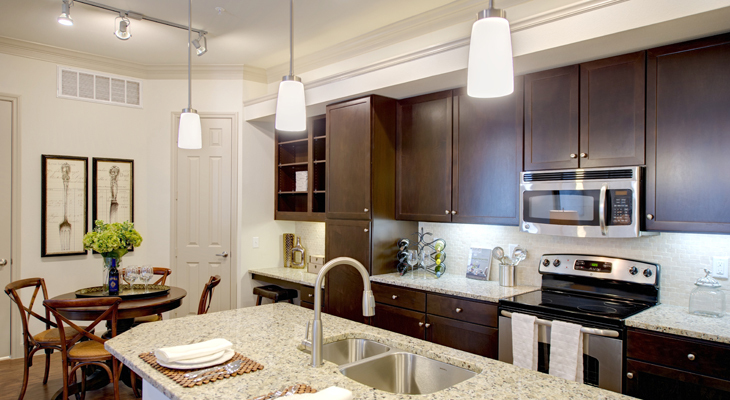 Lakeside Villas at Cinco Ranch features one, two, and three bedroom furnished apartment designs, polished finishes, desirable amenities and exemplary management. 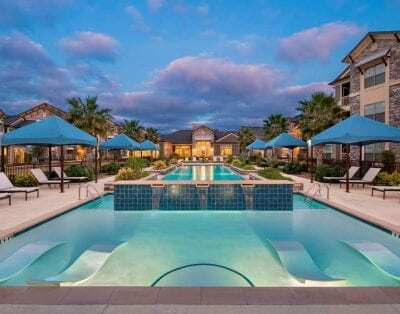 With the backdrop of lakes, jogging paths, and beautiful landscaping, this refined apartment community is the hot spot for renters in Katy, Texas. 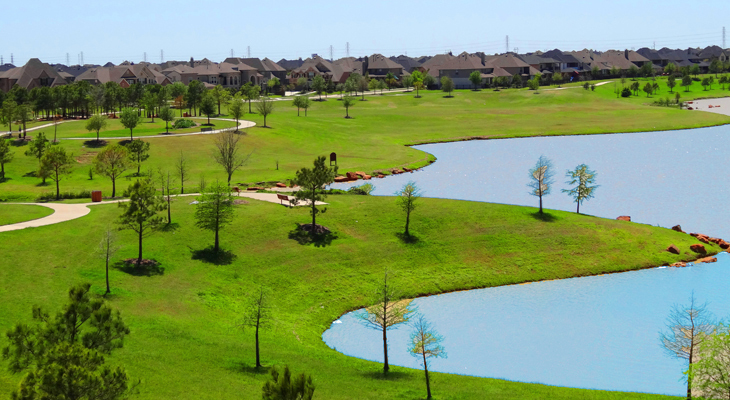 Lakeside Villas at Cinco Ranch provides you with stunning views of the lake. 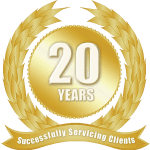 They also provide close proximity to Interstate 10 as well as Highways 99 and 1093, making any commute or weekend getaway a viable possibility. 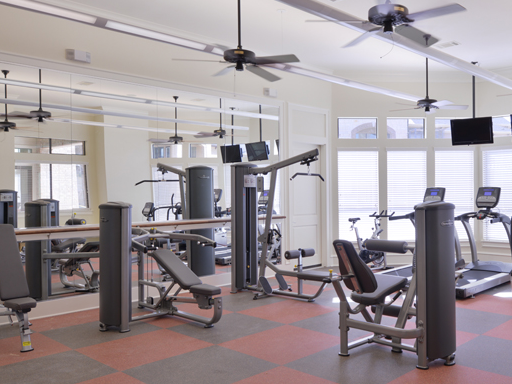 Even better, Cinco Ranch Boulevard serves as a boulevard of cuisine offering everything from Kolache Factory to Pepperoni’s Pizza. 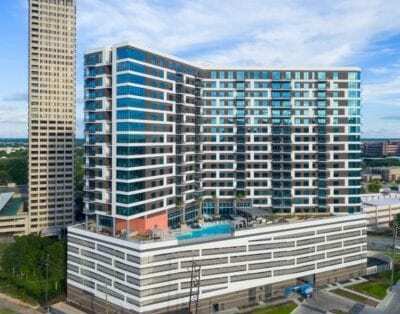 If you feel like escaping your apartment home for the day, simply hop on I-10, and you will be in Houston within 30 minutes where you will find all the excitement of city life with its cultural events, fairs, historical structures, and museums!